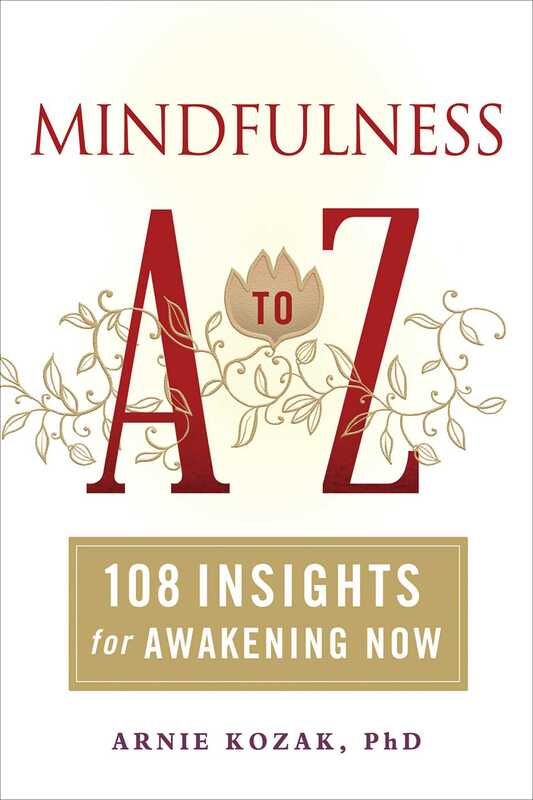 “This is a highly personal book on Mindfulness and therefore quite refreshing and real. The stories and anecdotes told by Kozak give you the feel of sitting down with him in person and being inspired by his narratives. It is to be hoped that among the voluminous literature on mindfulness practice currently available, this book will stand out in expanding the reader's understanding of the practice in more nuanced ways and connect to the classical tradition."